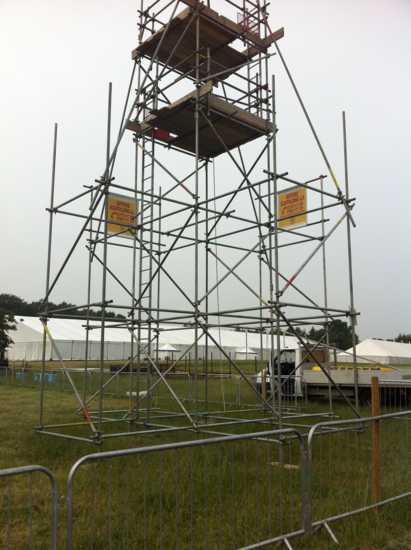 No Job too Small with our Industrial Scaffolding in Crewe. 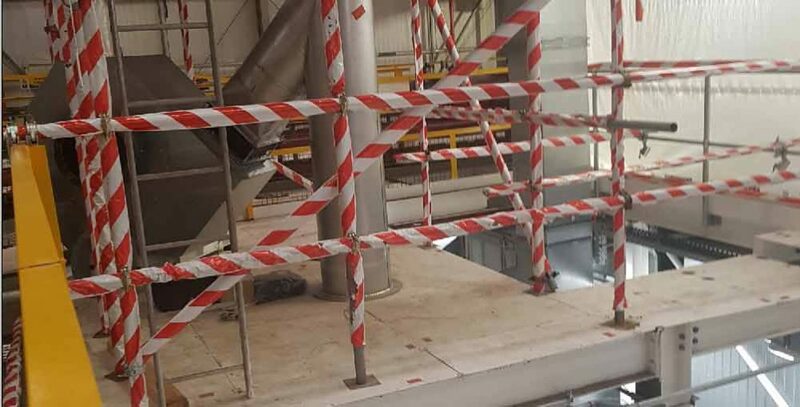 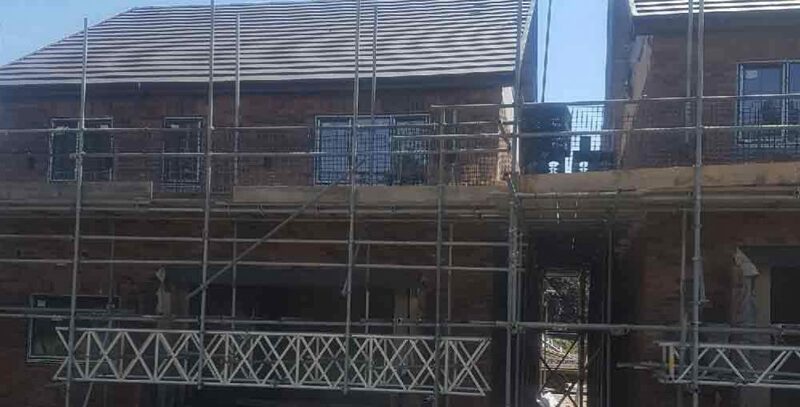 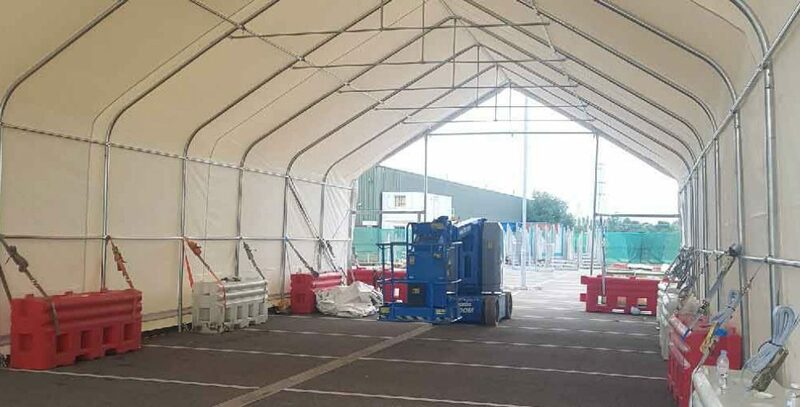 As one of the leading independent suppliers and erectors of industrial scaffolding in Crewe, we can provide complete solutions on commercial properties and projects of any size. 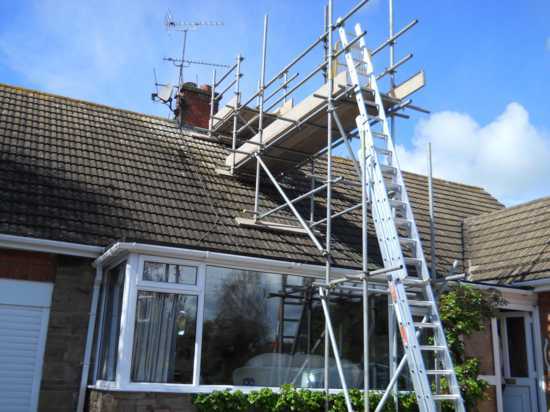 Afford Scaffolding are committed to building lasting relationships with our customers and deliver expert services using safe working practices at amazingly competitive prices. 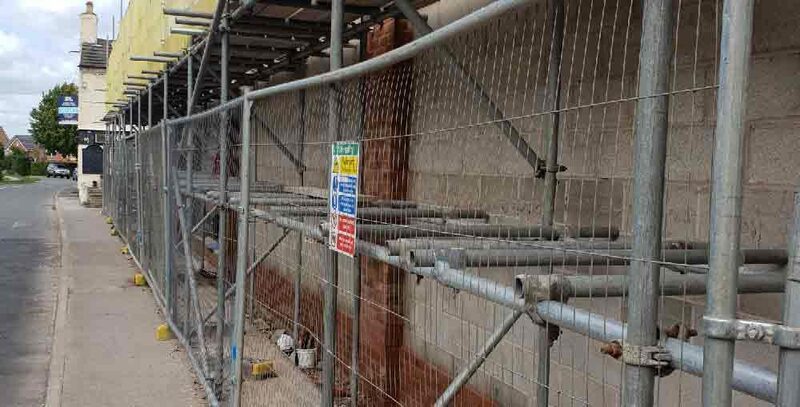 We can also provide site fencing in Crewe and the surrounding Cheshire area for your convenience. 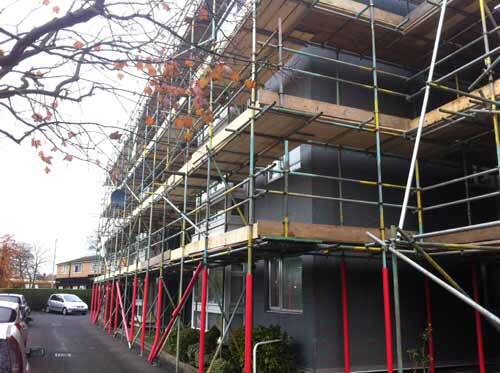 Contact Afford Scaffolding today for complete scaffolding solutions and site fencing in Crewe and beyond.